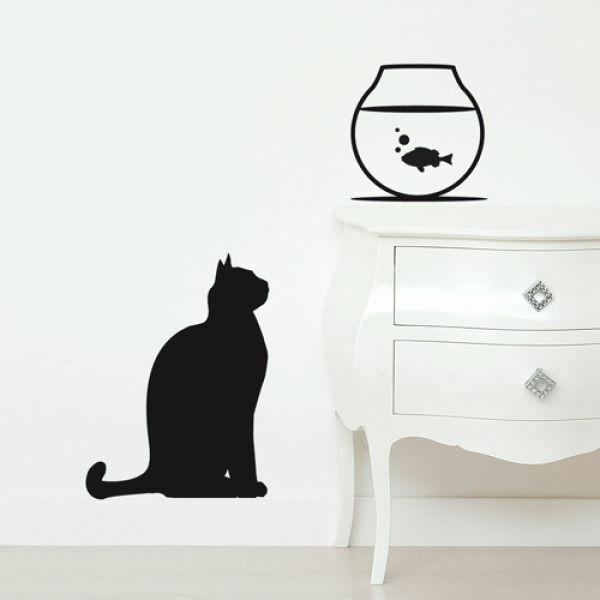 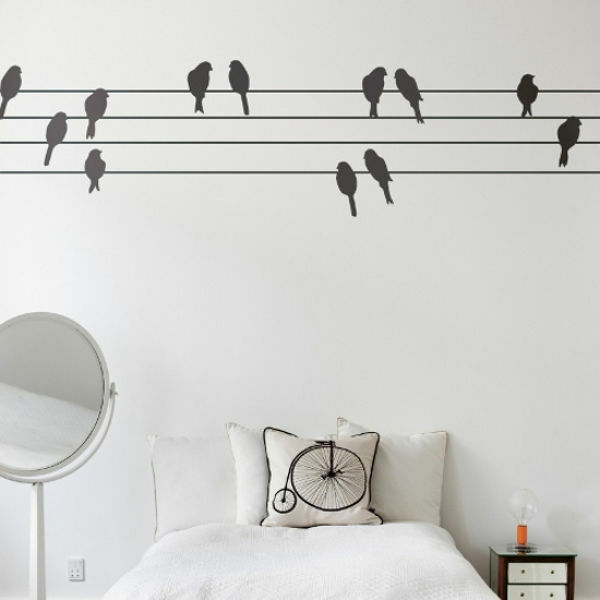 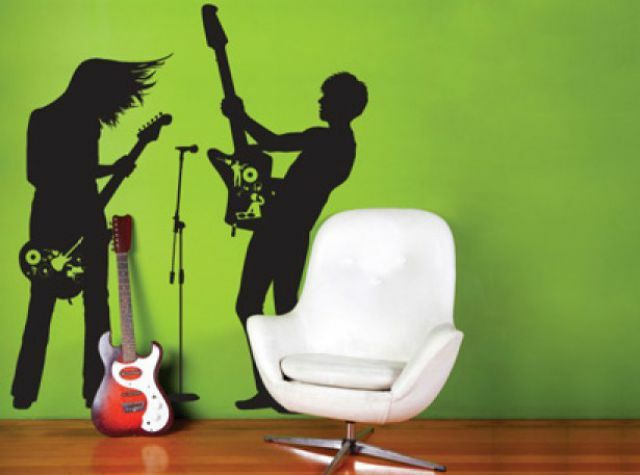 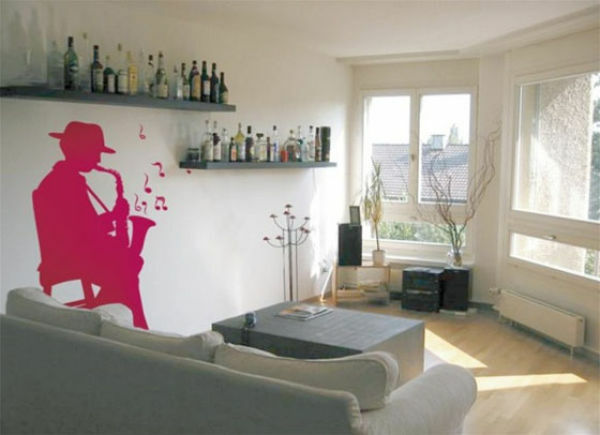 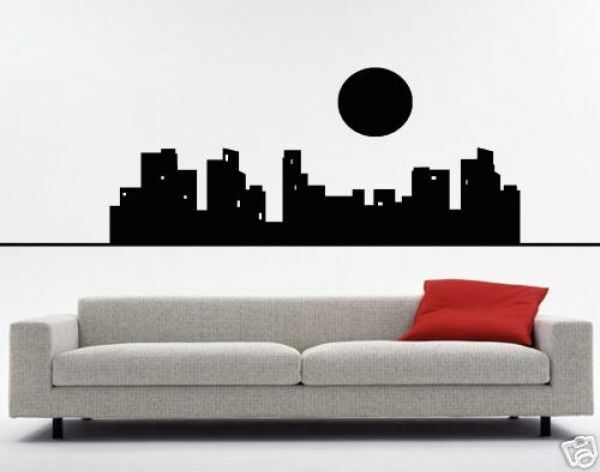 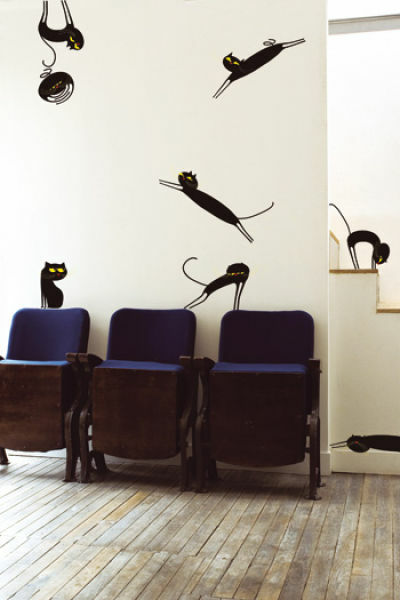 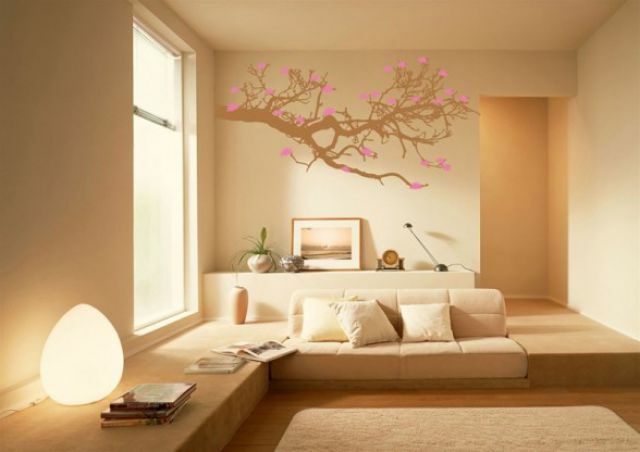 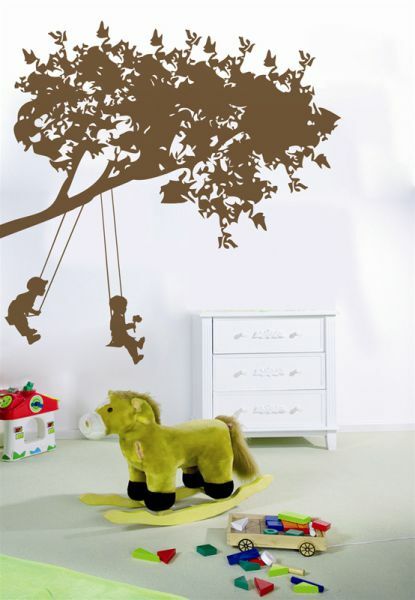 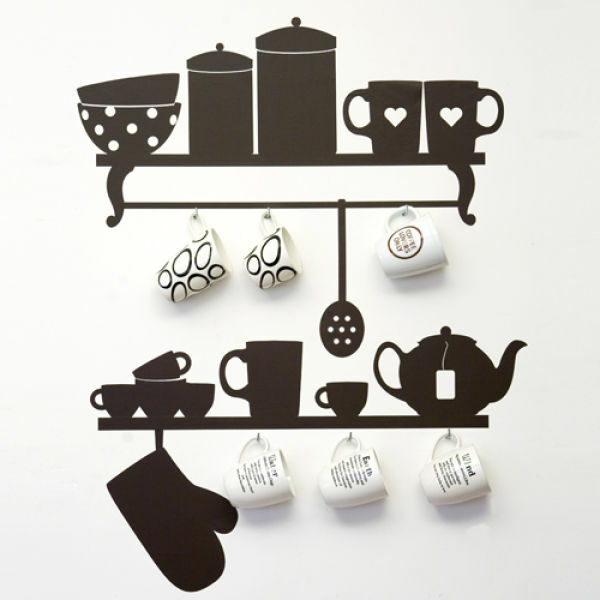 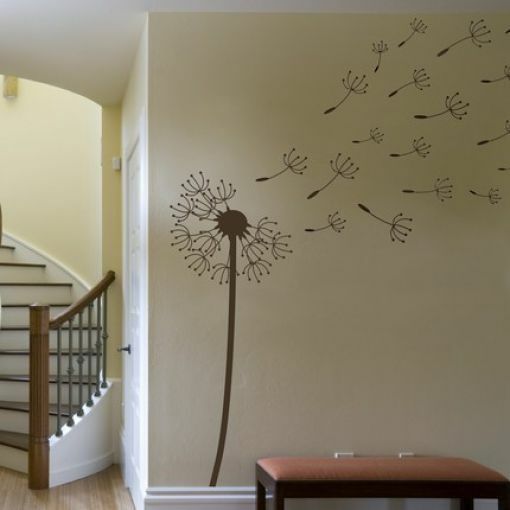 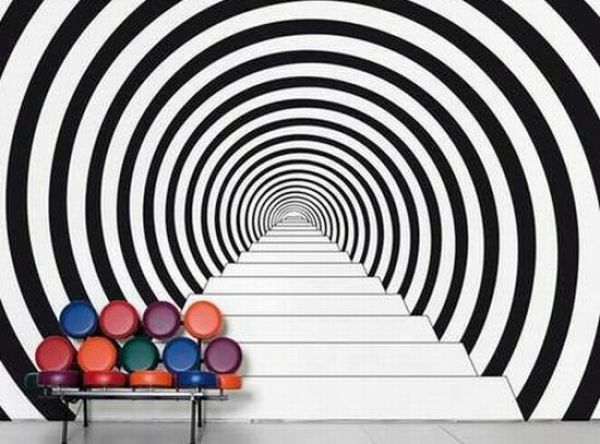 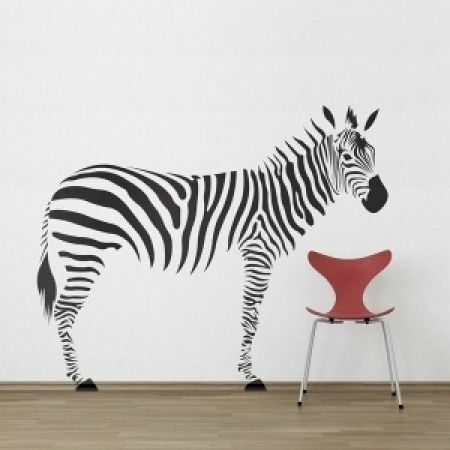 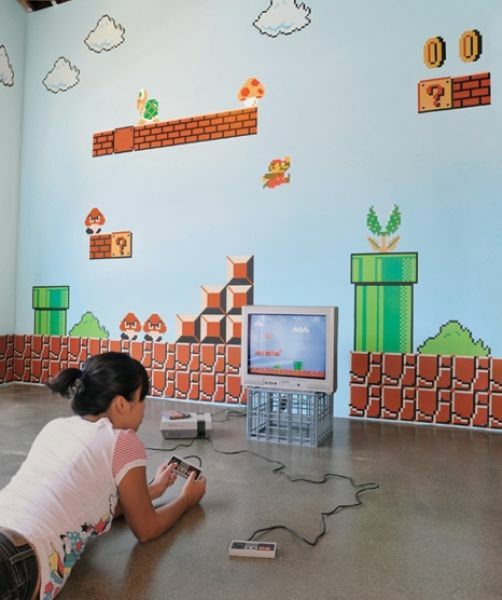 These are some amazing wall decals. 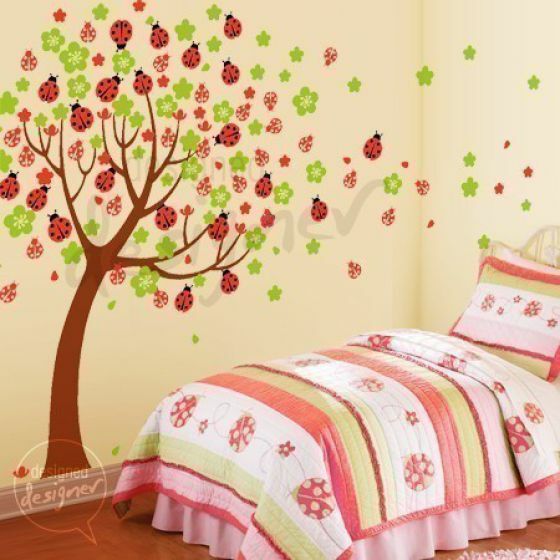 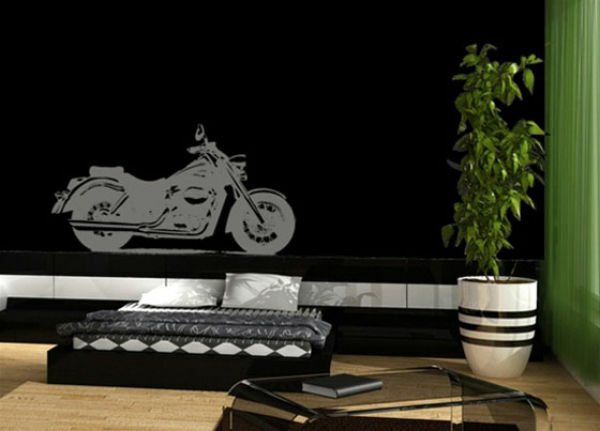 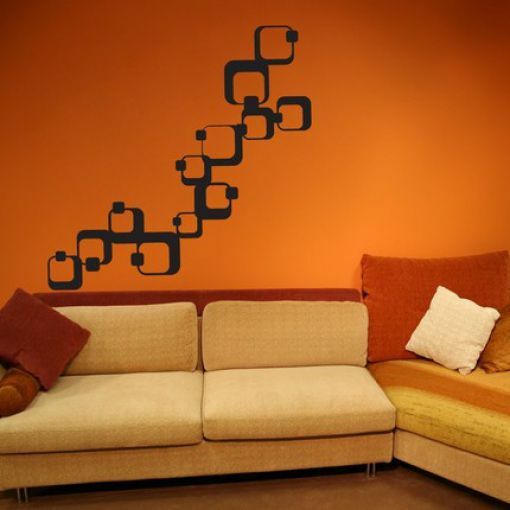 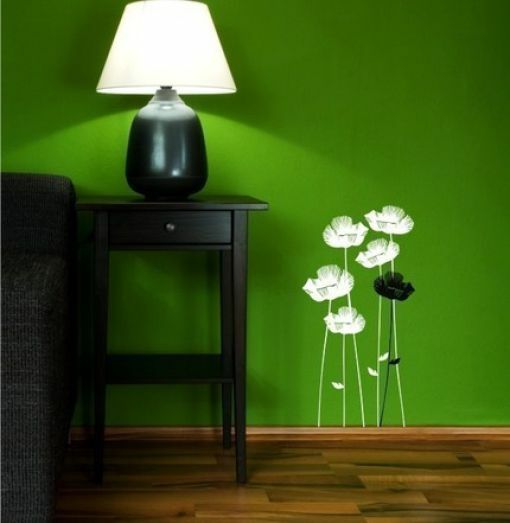 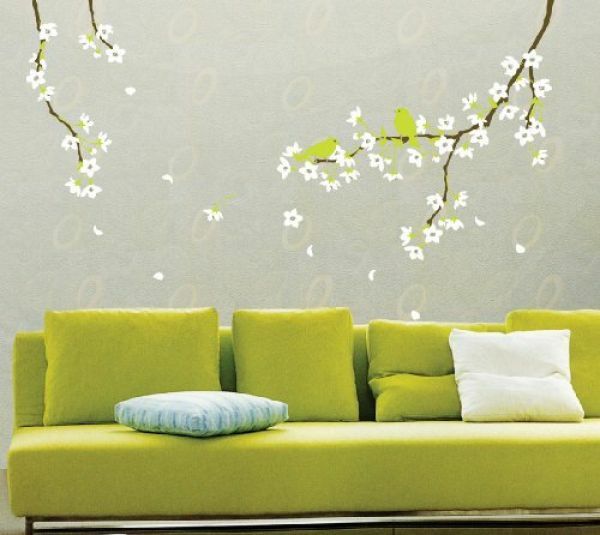 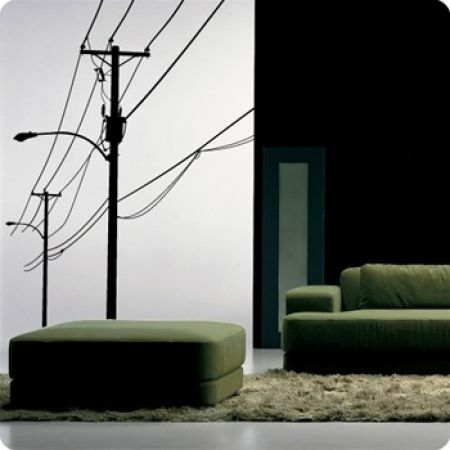 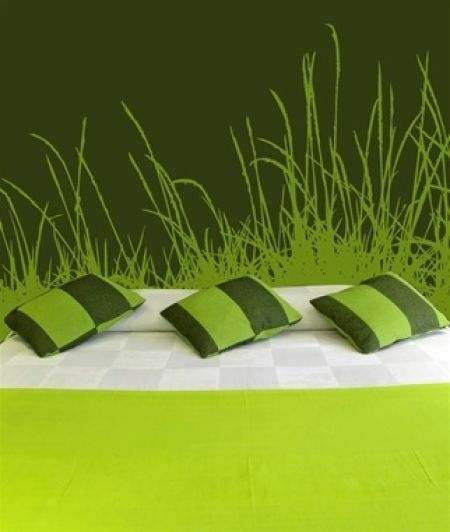 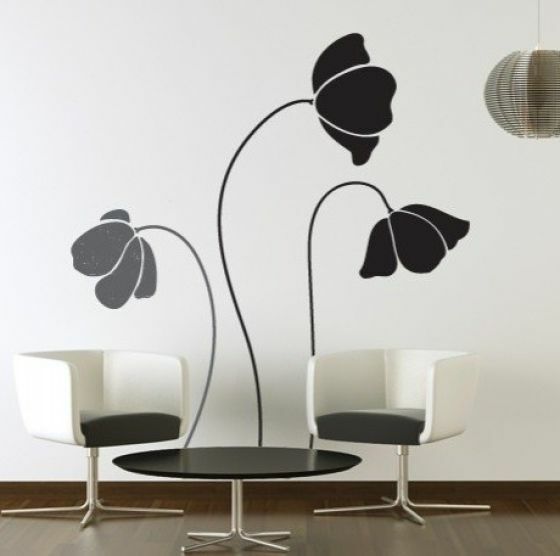 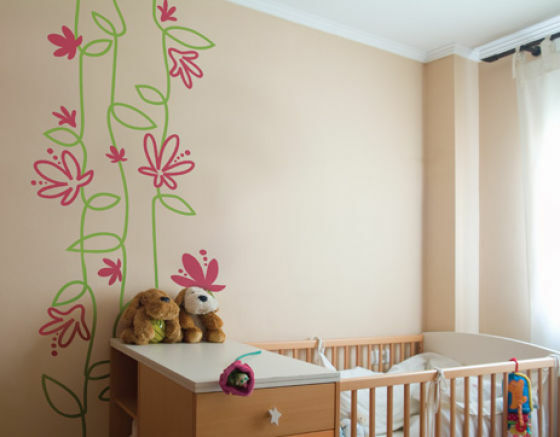 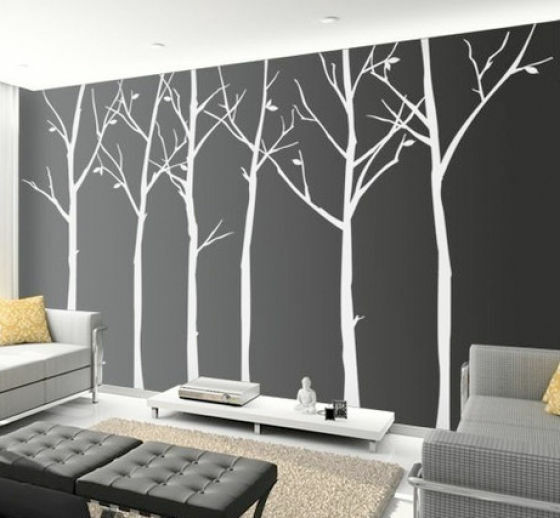 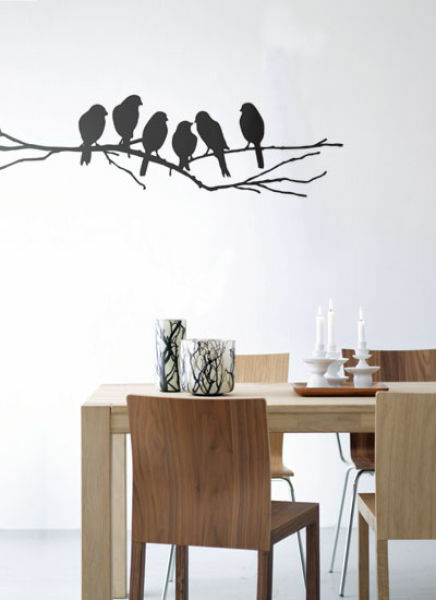 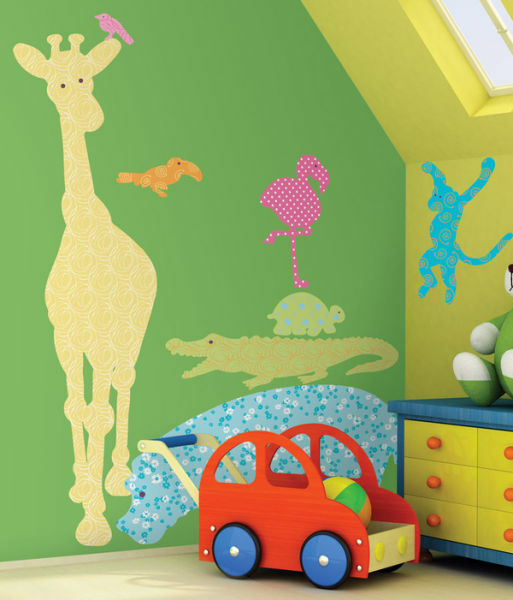 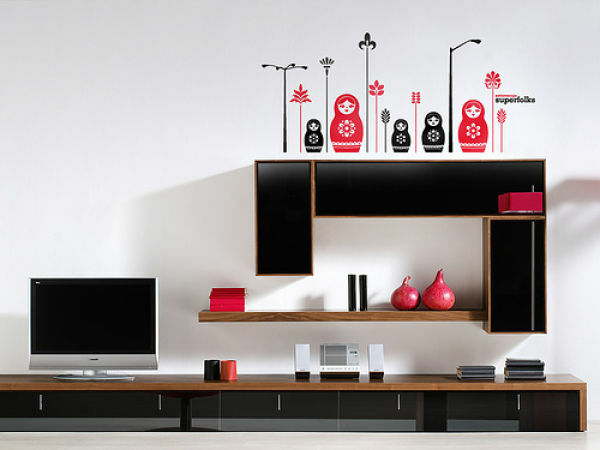 They are simply large wall stickers that will remind you of vector art. 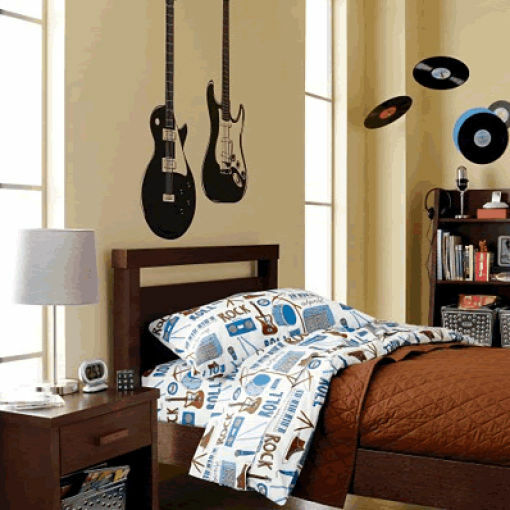 Although you may be thinking of the posters you put on your dorm room walls during your college years, trust me, these are nothing like that. 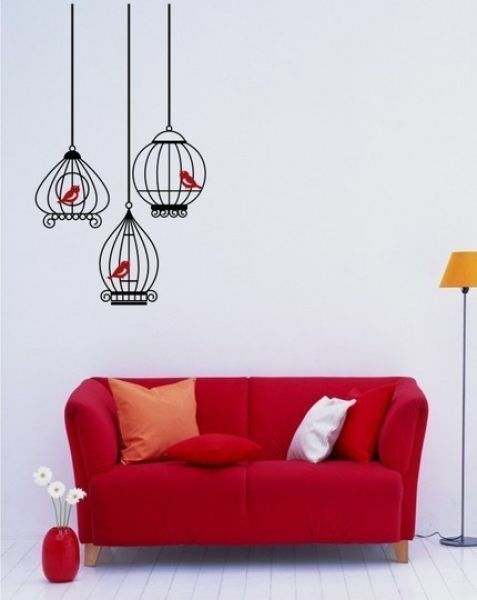 Idea is great but prices are outrageous. 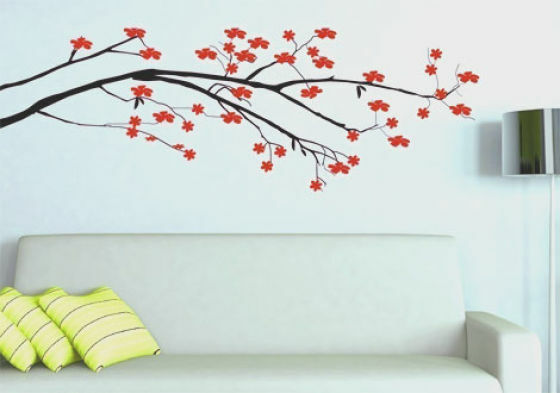 Will be waiting for Chinese to copy them and sell at lower prices.